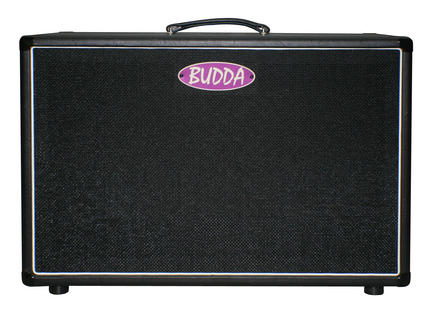 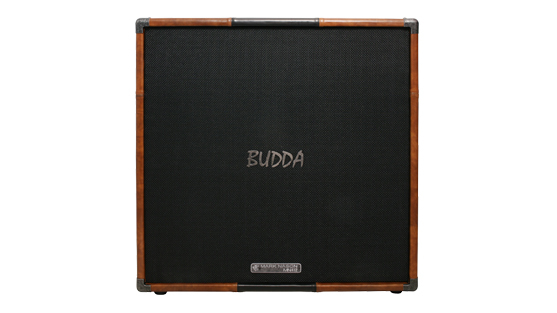 The Budda® MN-100™ is the convergence of the modern precision of Budda amplifiers and the old-world artistry of Mark Nason® Italian leathers. 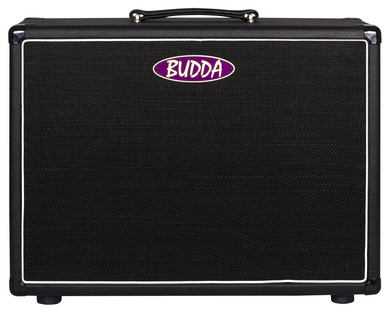 For those who crave both tone and luxury, the MN-100 is simply the best guitar amplifier money can buy. 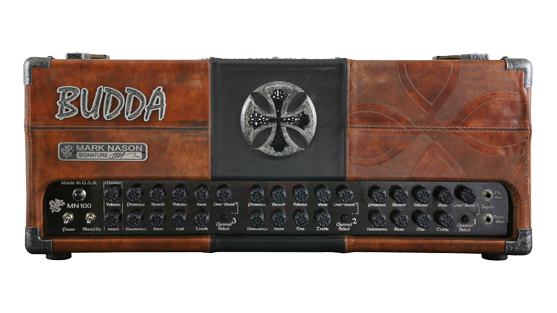 This multi-faceted, innovative amplifier found its aesthetic equal in the custom Italian leathers, signature dragon embellishments and metalwork of footwear designer Mark Nason®. 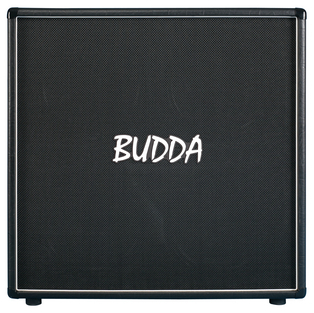 No stranger to the rock & roll lifestyle, Mark Nason's signature couture creations translate easily from Sunset Boulevard to center stage on the Budda MN-100™ and MN-412™.